FastStone Image Viewer is a image viewer provided free for personal and educational use. The program includes basic image editing tools. In Scroll Mode, hold down Ctrl key to switch to Rectangle Select Mode temporarily. 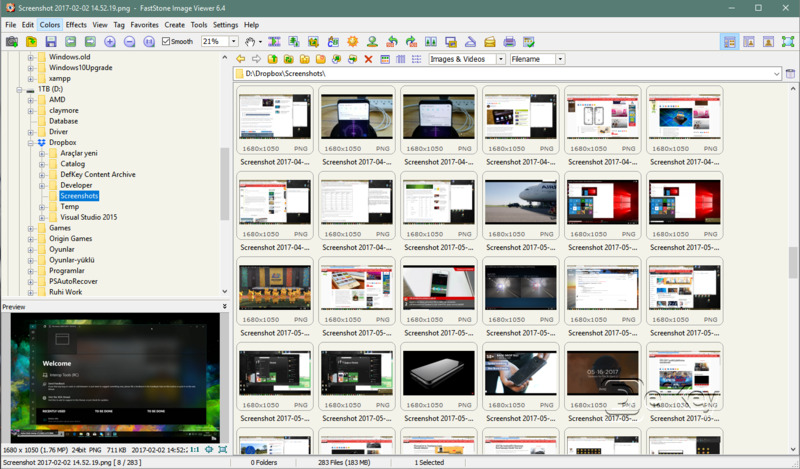 What is your favorite FastStone Image Viewer hotkey? Do you have any useful tips for program? Let other users know below.